Download our Online Application Guide. Click here to Apply Online and Download Advert. 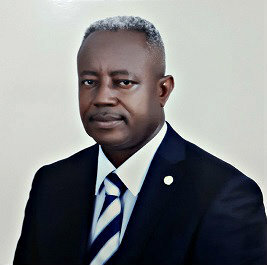 Elechi Amadi Polytechnic, Rumuola. The Polytechnic has a long and eventful history. Its pedigree and role in the educational advancement of Rivers States and the nation cannot be over emphasized. 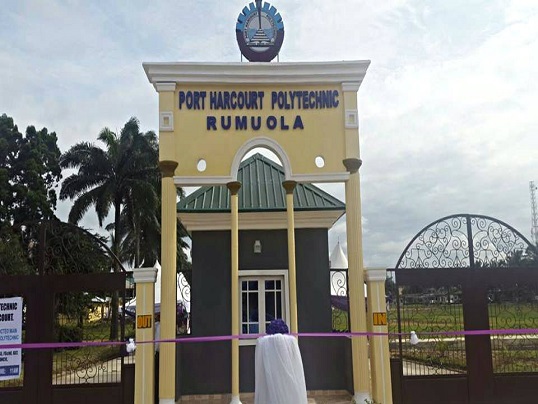 In 1992 due to its success and educational relevance the School of Basic Studies was converted to Port Harcourt Polytechnic, Rumuola to award College Diploma and Certificates in addition to its original programmes. This conversion provided the opportunities to those who otherwise would have been denied access to tertiary education. The Polytechnic is a state-owned tertiary educational institution located in the heart of Port Harcourt metropolis, Nigeria. These web pages provide brief history, vision and mission statements of the Polytechnic. You will also find relevant and useful information on various Schools and Departments, as well as details about the academic programmes offered. It is hoped that you will avail yourself of the rich resources contained herein. 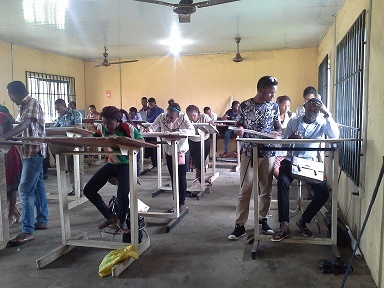 Studying at the Port Harcourt Polytechnic, Rumuola with students from different cultures and backgrounds from across Nigeria and Africa. With our ever-increasing global reputation for excellence and creativity, and innovative approaches to teaching.